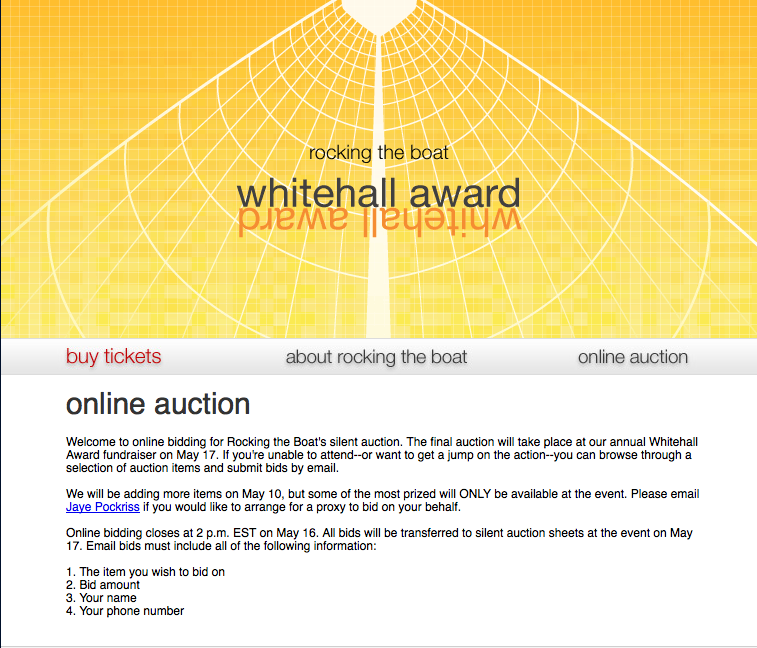 Items up for auction include sailing lessons and a family portrait session from Radhika Photography. This is a benefit to support a great organization, Rocking the Boat, that gets disadvantaged kids in the South Bronx involved with wooden boat building and on-water education programs. They serve over 2,700 young people and community members each year. It’s such a great idea and as a sailor I’m all for it. 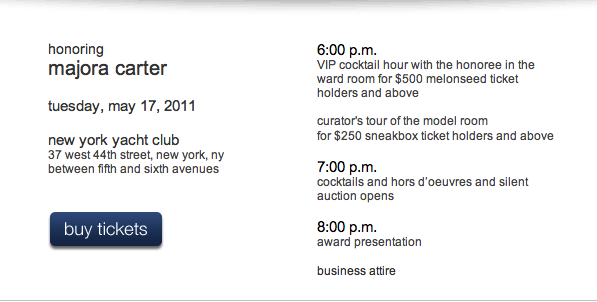 So please consider buying a ticket for the night or taking part in the online auction.